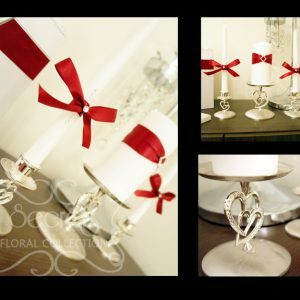 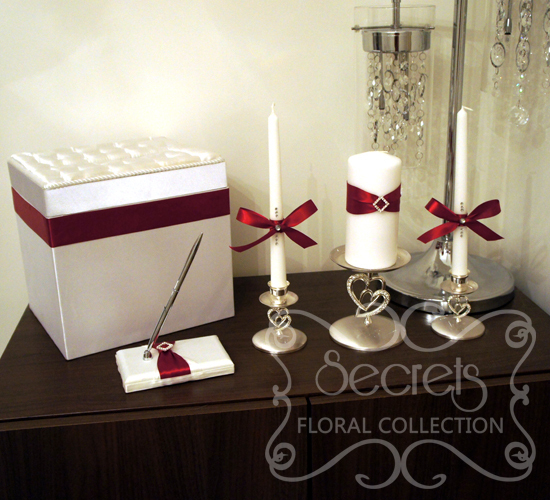 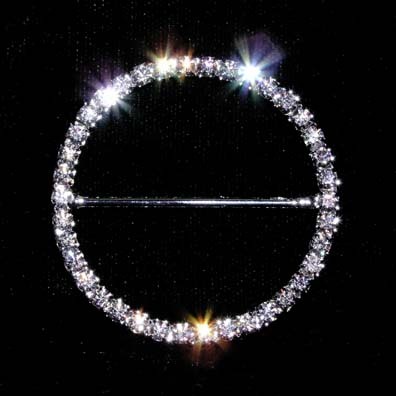 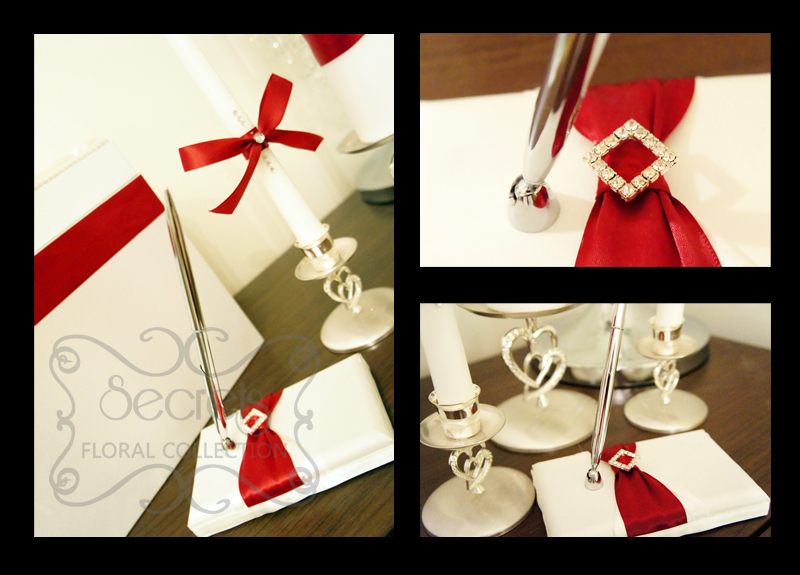 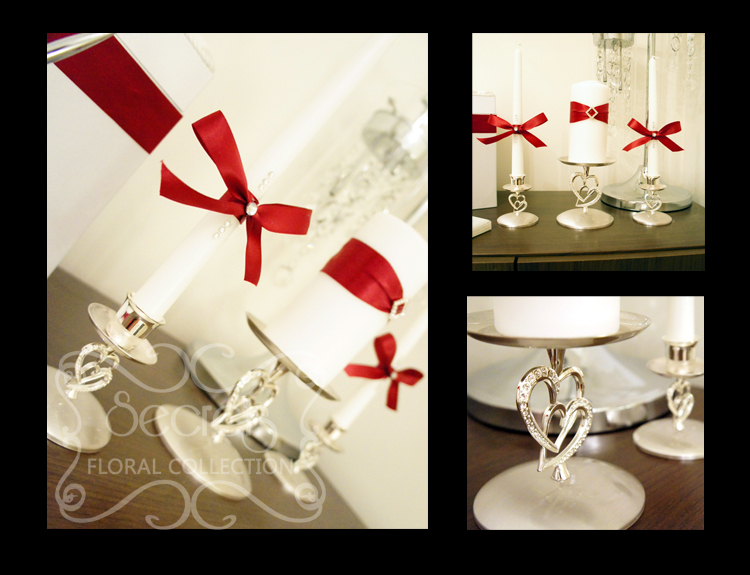 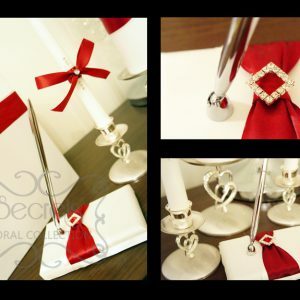 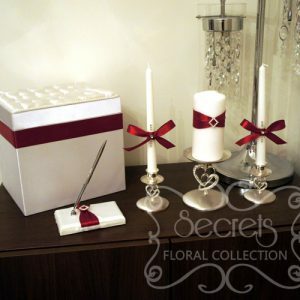 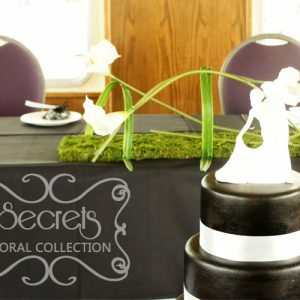 Give your wedding a special touch. 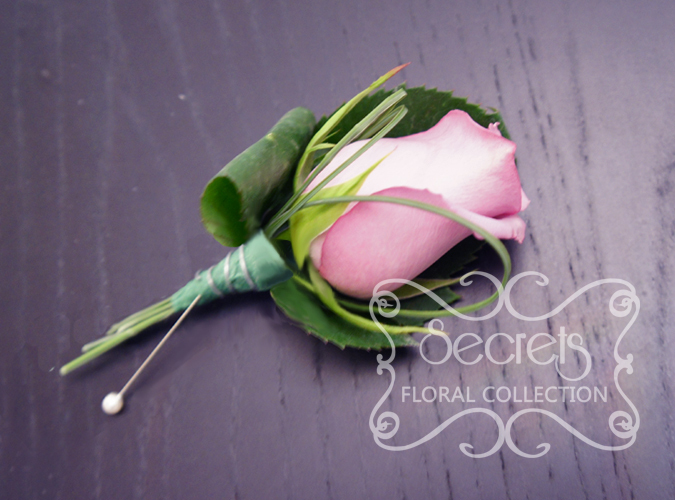 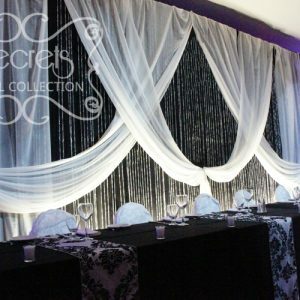 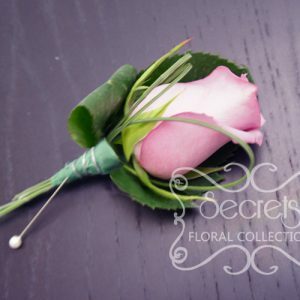 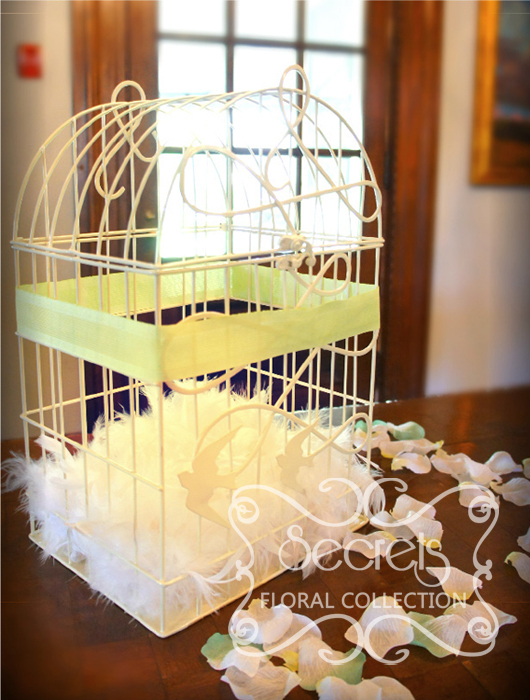 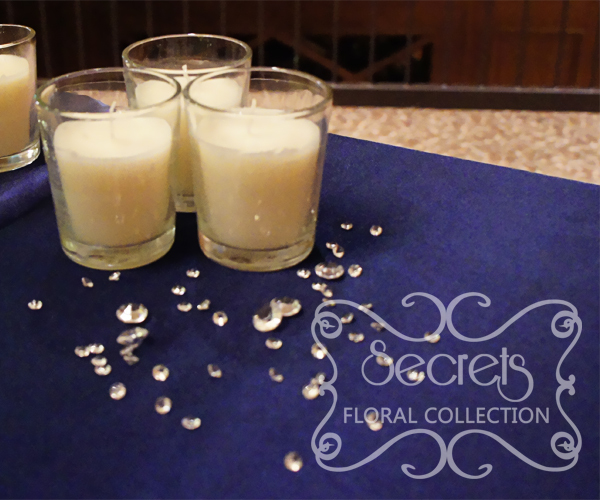 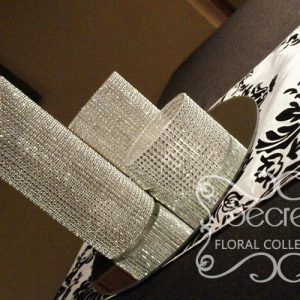 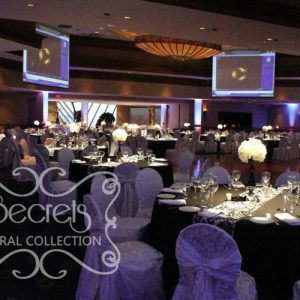 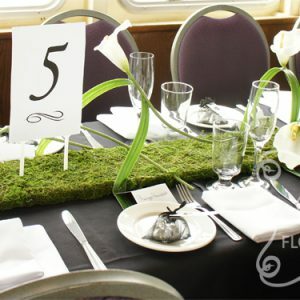 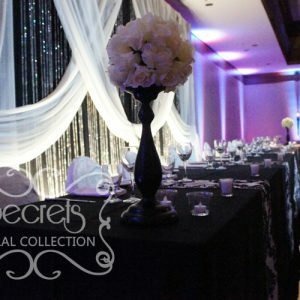 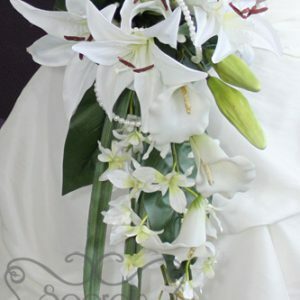 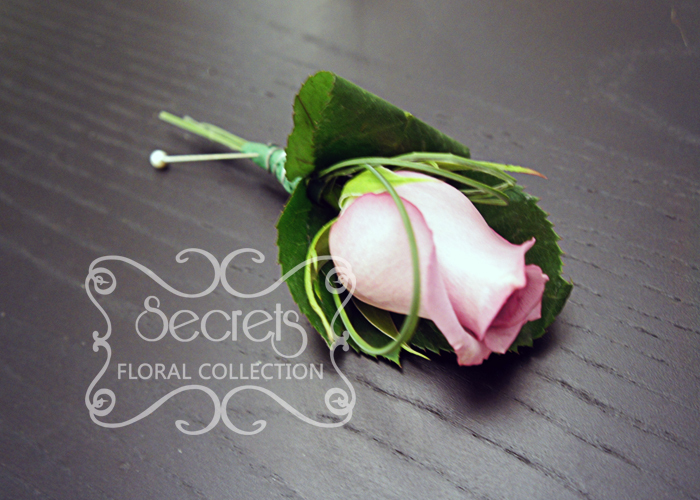 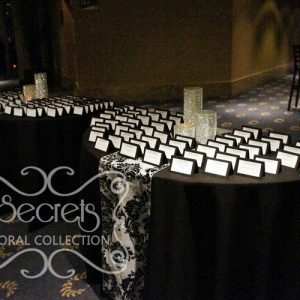 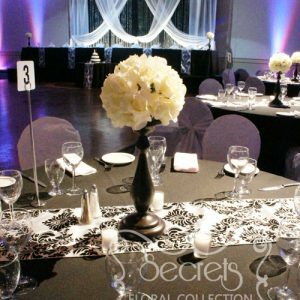 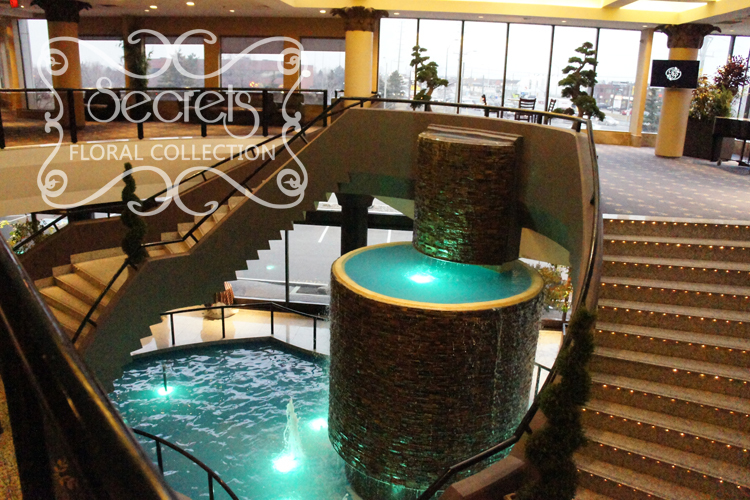 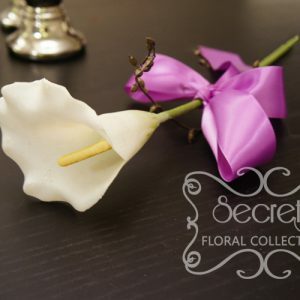 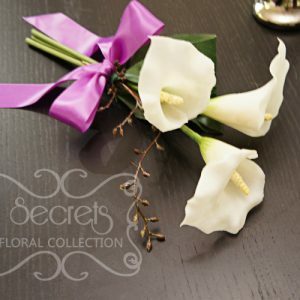 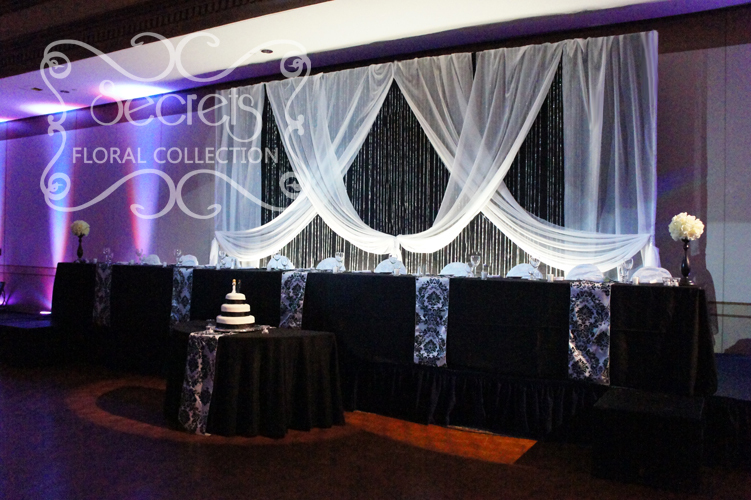 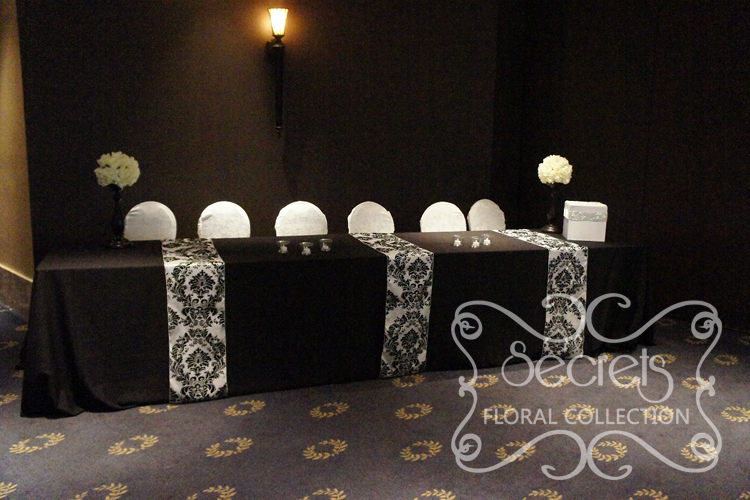 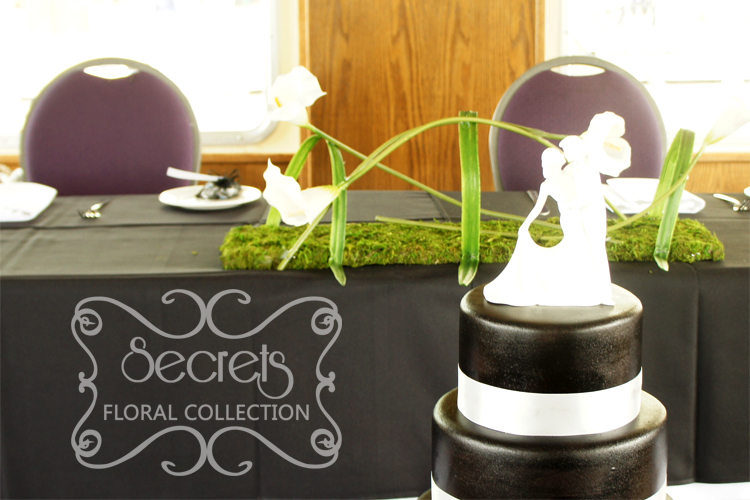 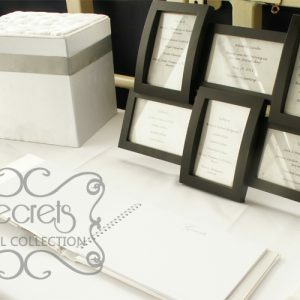 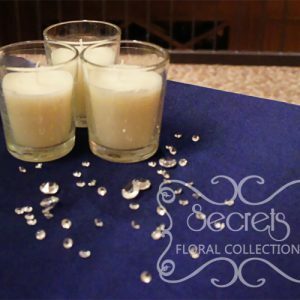 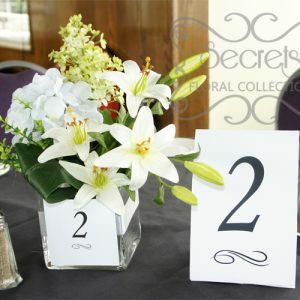 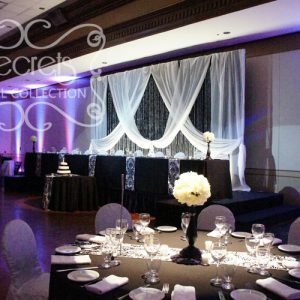 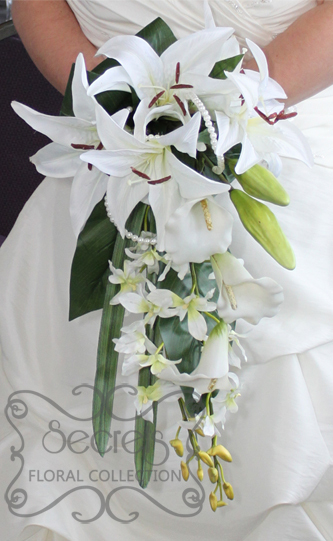 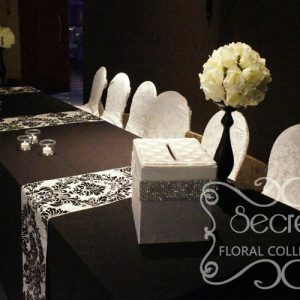 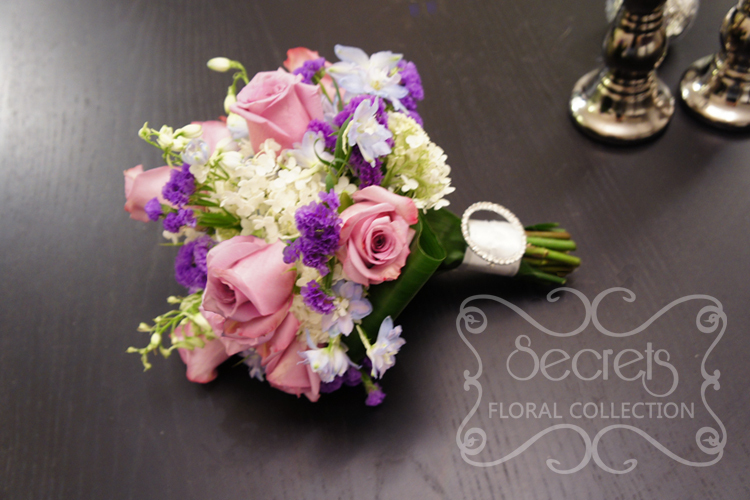 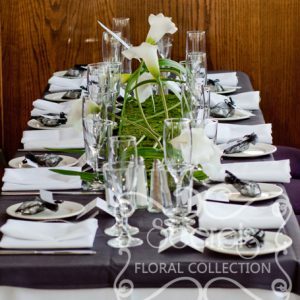 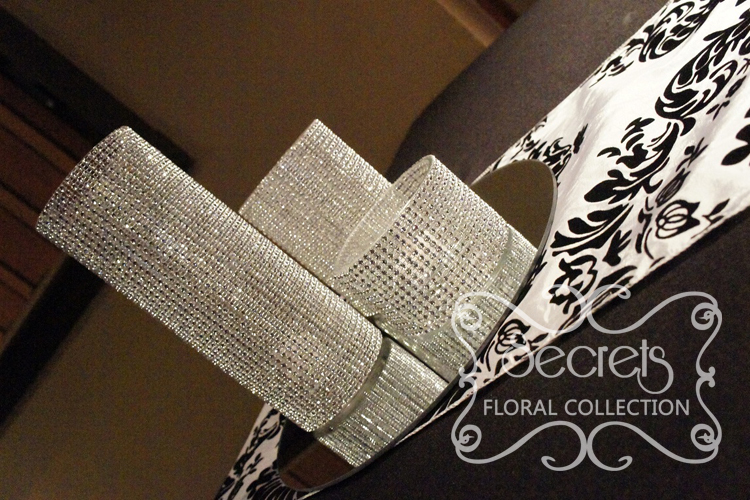 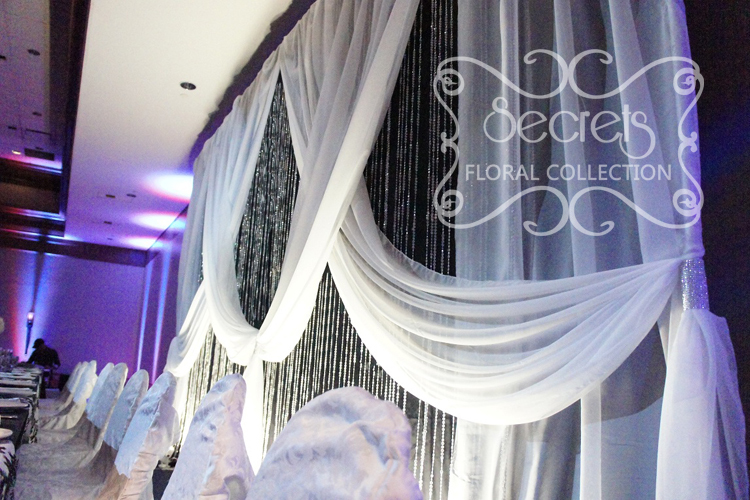 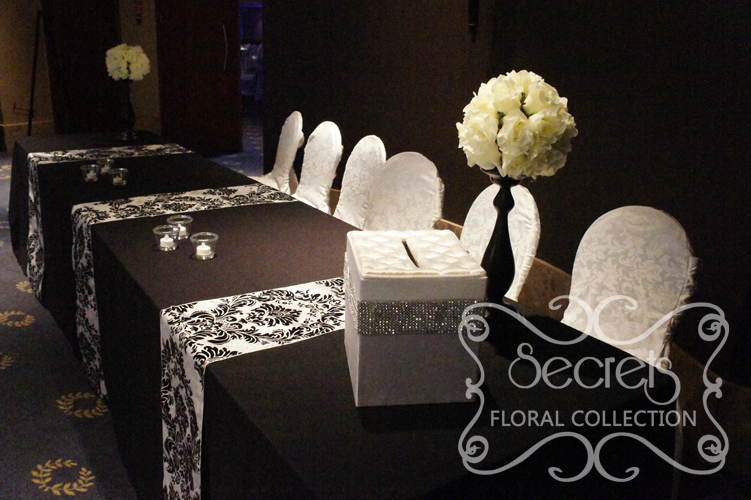 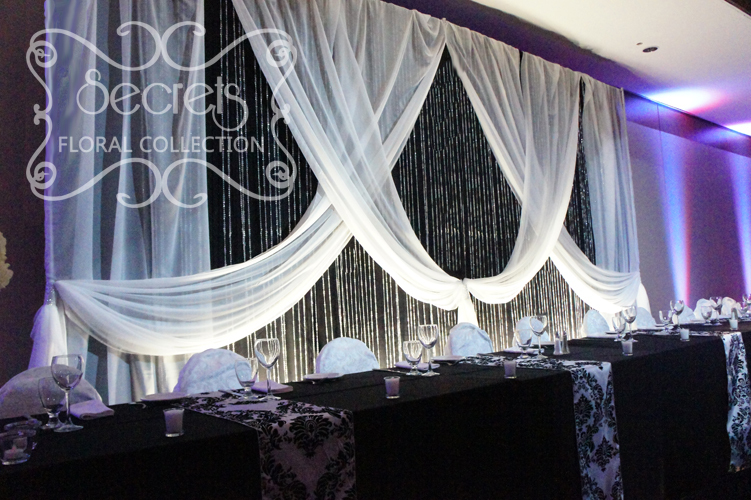 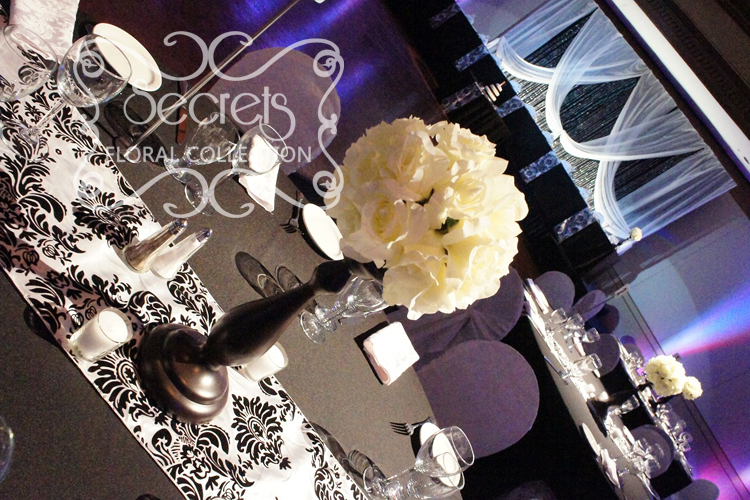 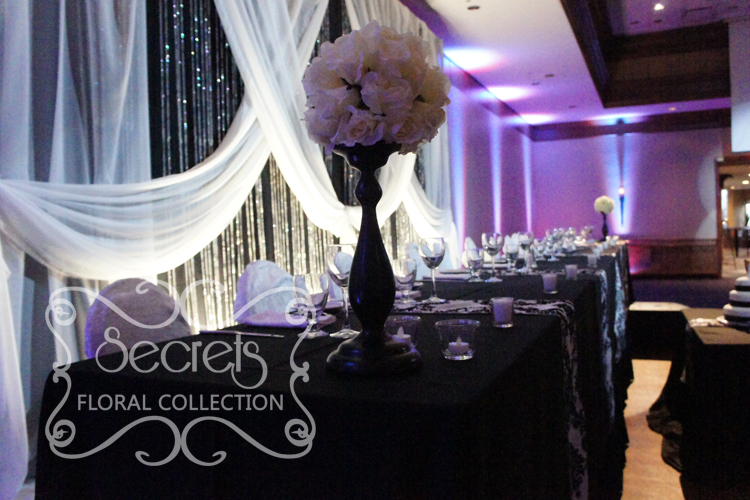 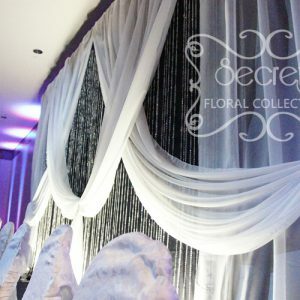 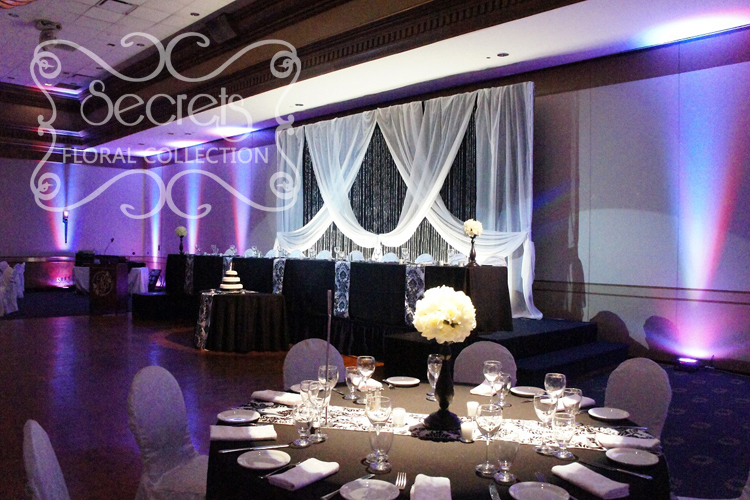 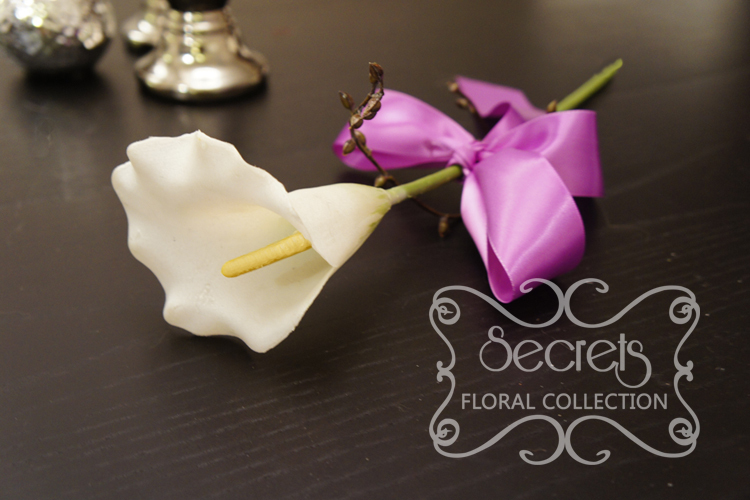 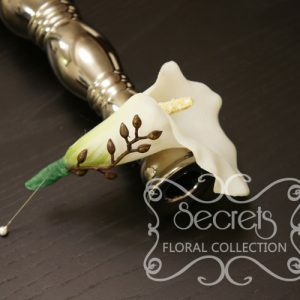 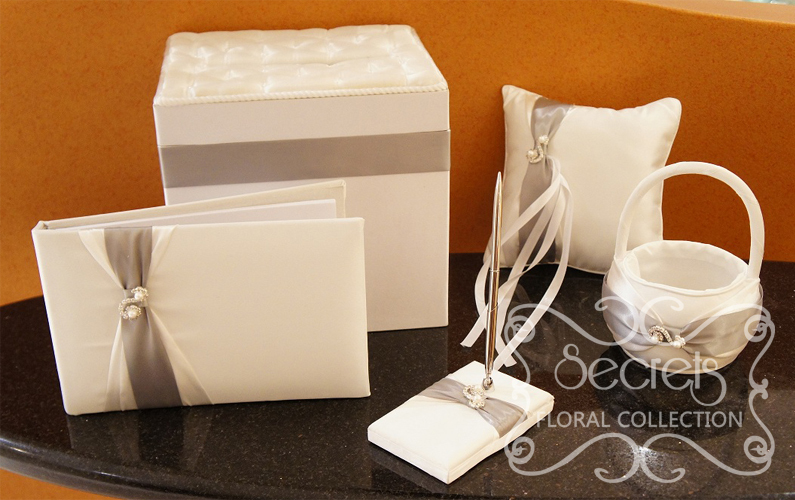 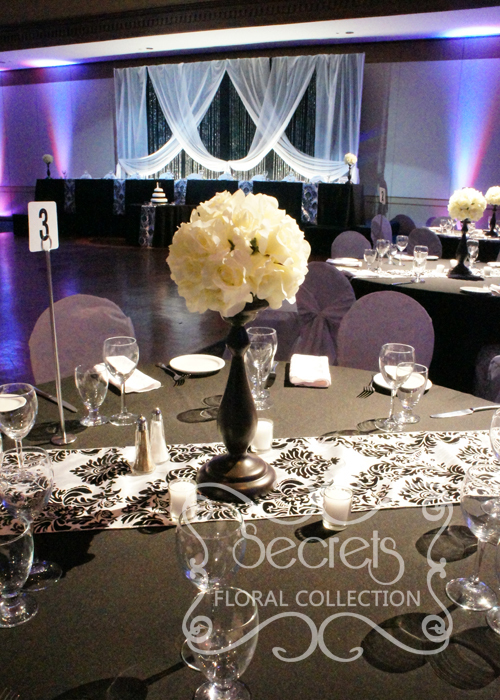 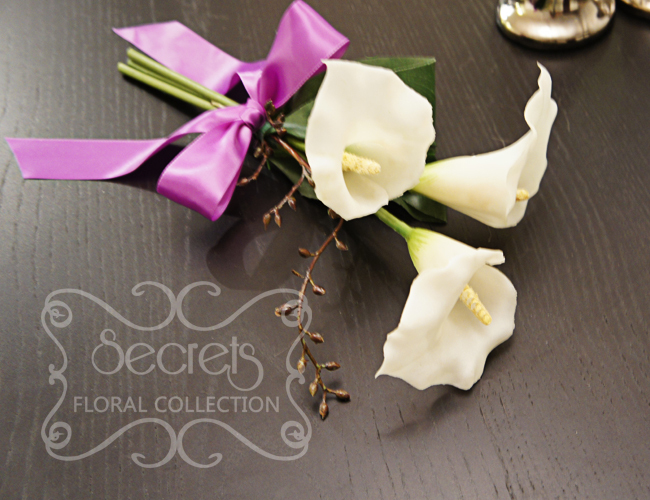 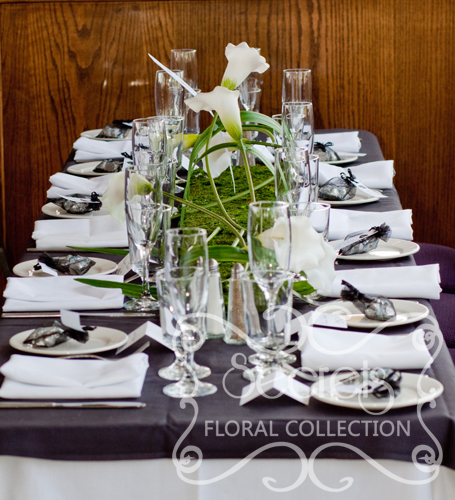 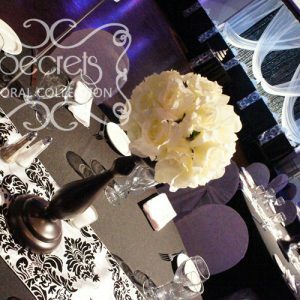 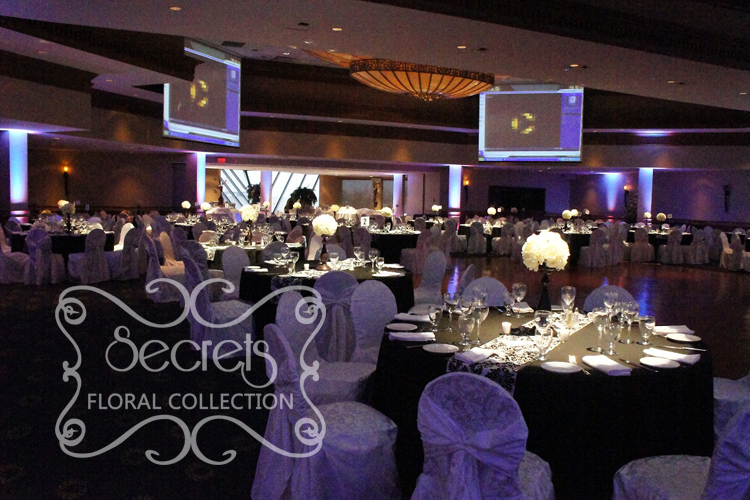 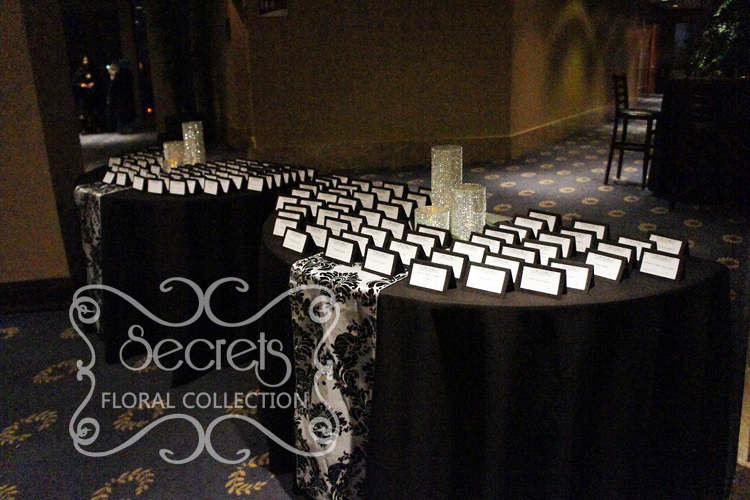 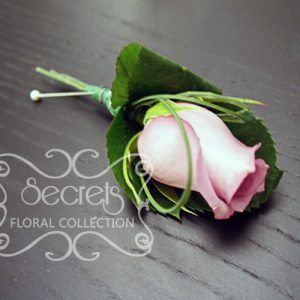 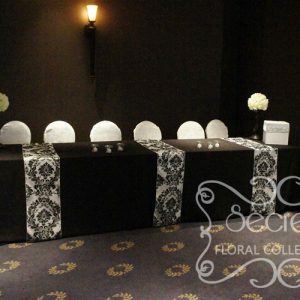 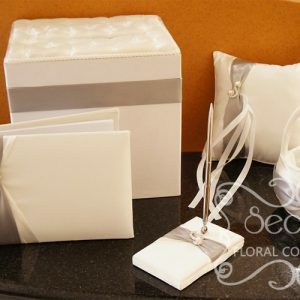 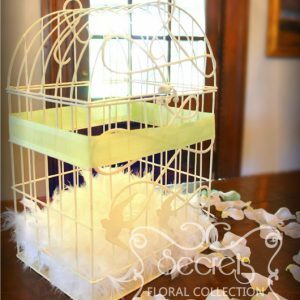 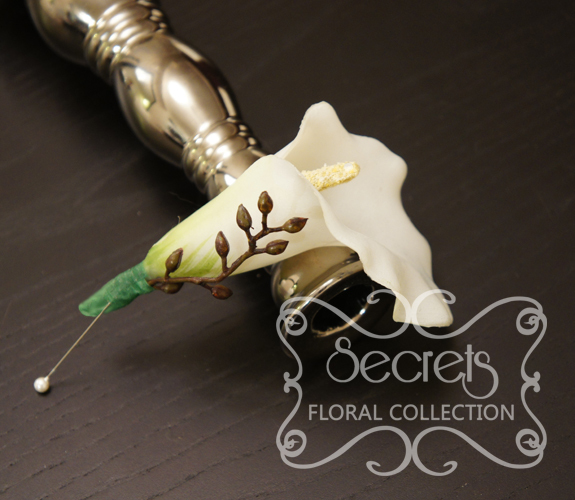 At Secrets Floral, we treat your wedding just like ours. 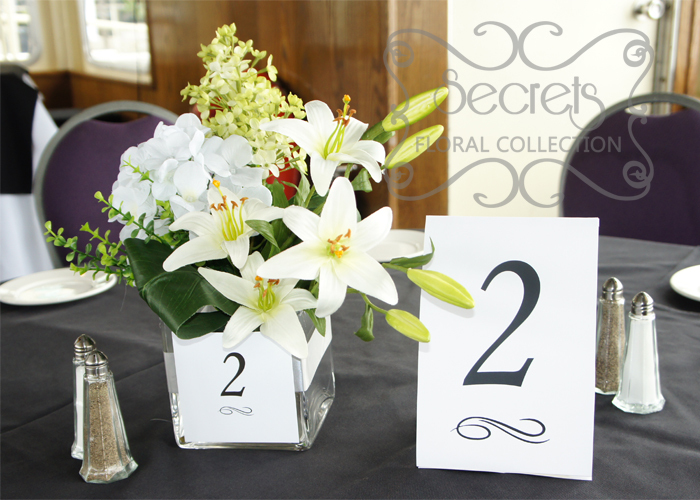 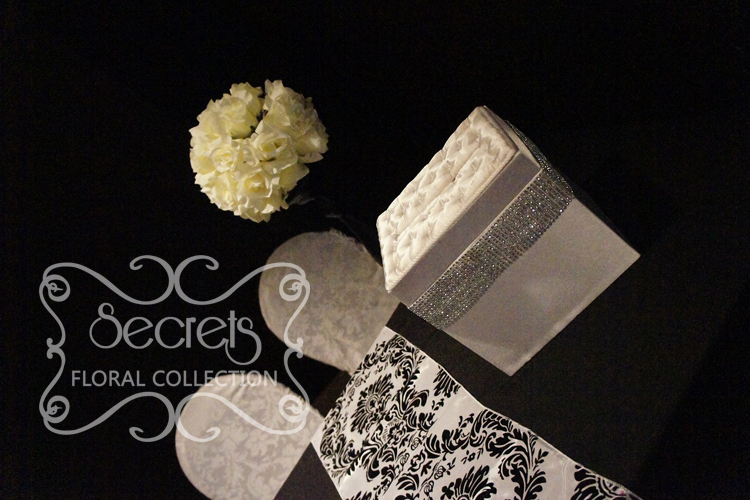 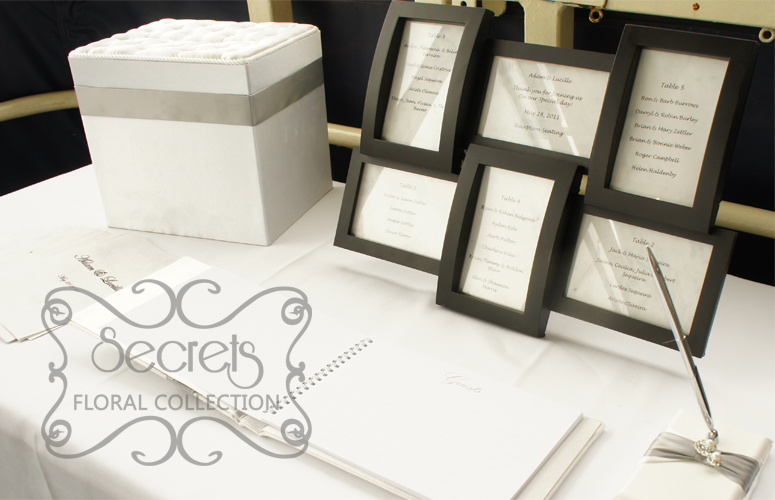 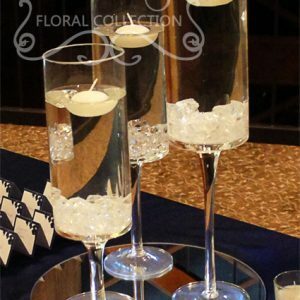 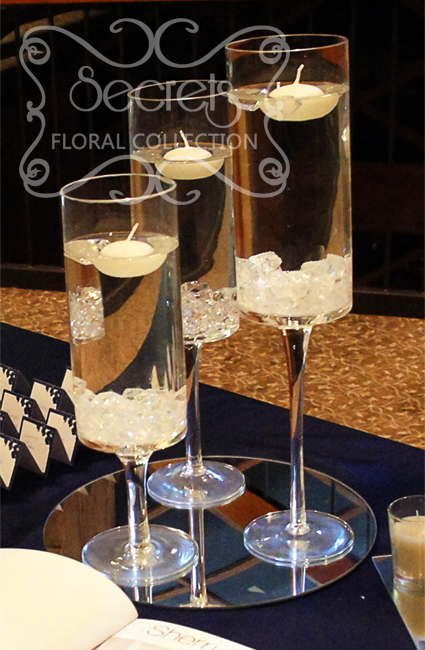 We consider the smallest details, and we add various decorative elements to your weddings to make it special. 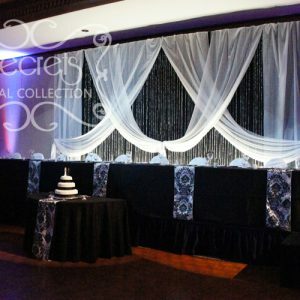 Check out the following photos for examples of what we offer for the final touches.